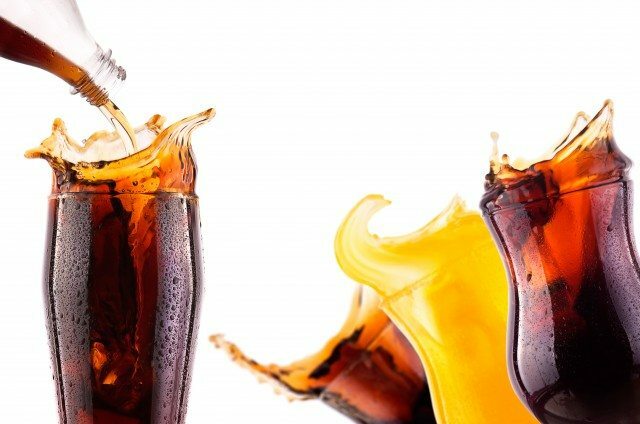 Coca-Cola Company has signed an agreement with Tropical General Investments Group (TGI Group) to acquire an initial minority equity shareholding in Nigeria’s dairy and juice company Chi Ltd. The agreement will help the companies serve Nigeria’s sparkling soft drinks, juices, value-added dairy and water beverage brands. Within the agreement, The Coca-Cola Company has made an initial 40% equity investment in TGI Group’s Chi and intends to increase ownership to 100% within three years, subject to regulatory approvals, while working on other long-term commercial structures. Additionally, the parties have agreed to jointly discuss and explore other opportunities in the region to further develop this relationship. The investment in Nigeria’s leading value-added dairy and juice beverage brands – which include Hollandia and Chivita – further expands The Coca-Cola Company’s West African portfolio of still beverages while establishing its presence in Africa’s high-growth value-added dairy category. “Coca-Cola has been investing in Nigeria for more than 60 years and today’s announcement represents the latest significant step in our commitment to growing our business and providing trusted beverage brands for Nigerian consumers and communities,” said Kelvin Balogun, president of Coca-Cola Central, East and West Africa. In 2014, the Coca-Cola system announced an increased investment in Africa to a total of US$17 billion from 2010 to 2020. This investment, which is roughly three times the amount invested in the last decade, is funding new manufacturing lines, distribution capabilities and cold drink equipment while creating additional jobs and opportunities on the continent. Coca-Cola was first served in Johannesburg in 1928 and its products are now present in every country in Africa with its system employing more than 70,000 people in 145 bottling and canning facilities.